People use to unwind and spend their weekends either movie watching or shopping if they don’t have the time to go for an out of town getaway from the hustle and bustle of the city. Of course, what better to do that than going to the mall. 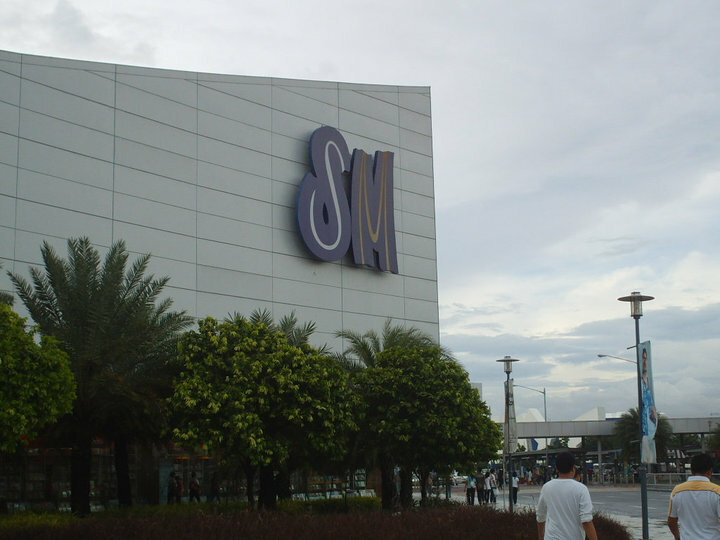 I believe every city has a mall and just 7 years ago, a new mall was built in the Philippines which is owned by SM Prime Holdings and was opened to the public. It has been named as one of the largest malls in the country and people were talking about it. They said that it will take a day of strolling for you to see the entirety of the mall. So, I was also convinced to take a foot and see it for myself but it only happened on 2011 when I visited this famous mall called Mall of Asia. 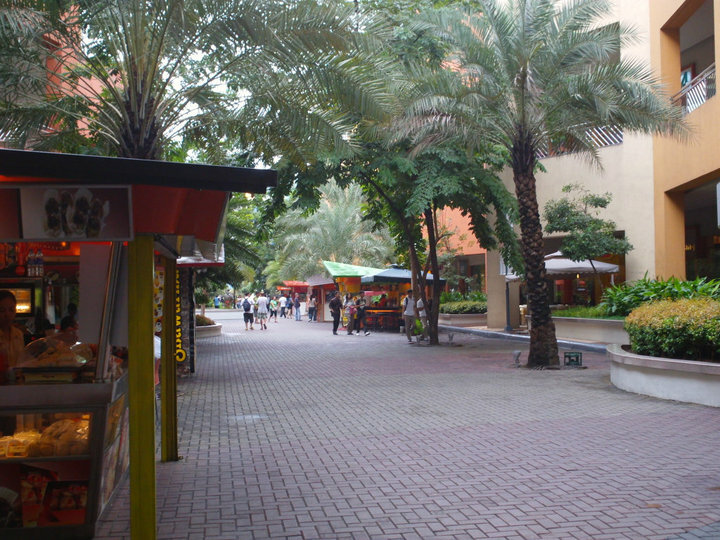 Mall of Asia is located strategically near Manila Bay and the famous avenue, EDSA, where the People Power revolution was held and witnessed by the entire world. You can get there by taking a yellow coaster from Baclaran, a taxi or thru a bus. It is indeed a nice experience doing window shopping and exploring the mall. 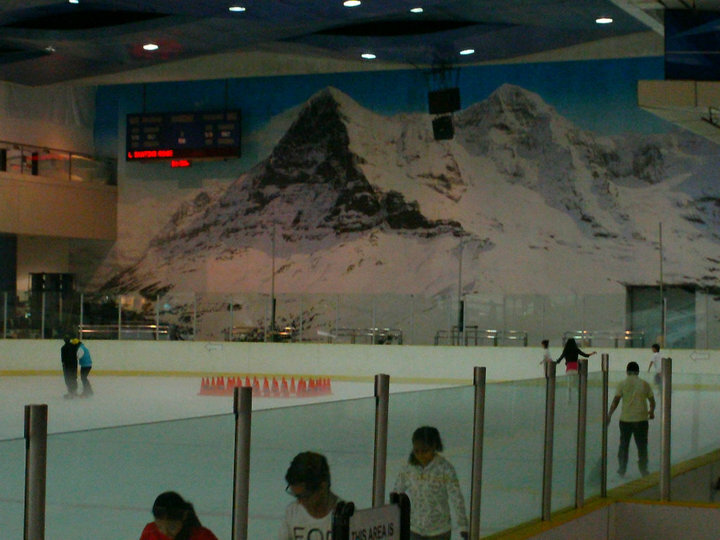 For the first time, this is the only mall I’ve seen so far that has its own skating rink in a tropical country like the Philippines. There are a lot of different stores, restaurants, etc. On the ground floor is the kid’s playground and on the west part of the mall, you can see Manila Bay. Here are the photos I took when I went to MOA. Nice Post! and Great Pictures! Its a big Mall ! They also have a science center there.park and zip-line. The seawall side of the mall is best for long romantic walks at night. They have bars with live bands that play every night. There’s always a nice time..hehe I remembered it took me a whole day checking out everything hehe..I think hehe..You can ask the guards for directions..they will help you. There is like a shuttle if your tired of walking. I and my girlfriend tried ice skating at MoA. Oh boy it’s not easy as it seems. There’s always a next time and that next time will be more exciting.